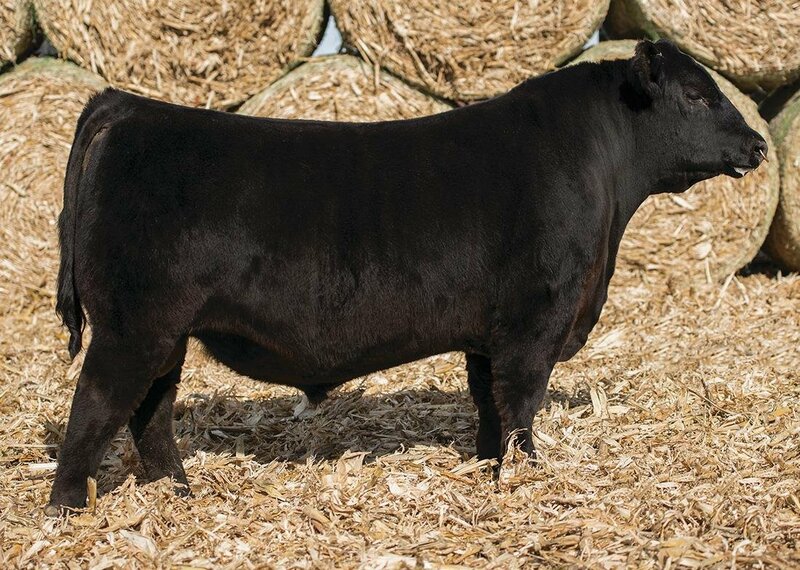 � Acclaim was a featured and high selling bull at the 2015 Jindra Angus Bull Sale in Nebraska. 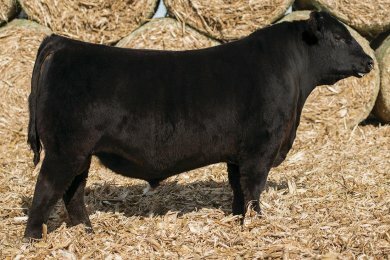 � He offers calving ease with exceptional performance and maternal strength. � His first calf dam is a beautiful Impression daughter with a great udder. � Look for Acclaim to lead the next generation of high performance sires.